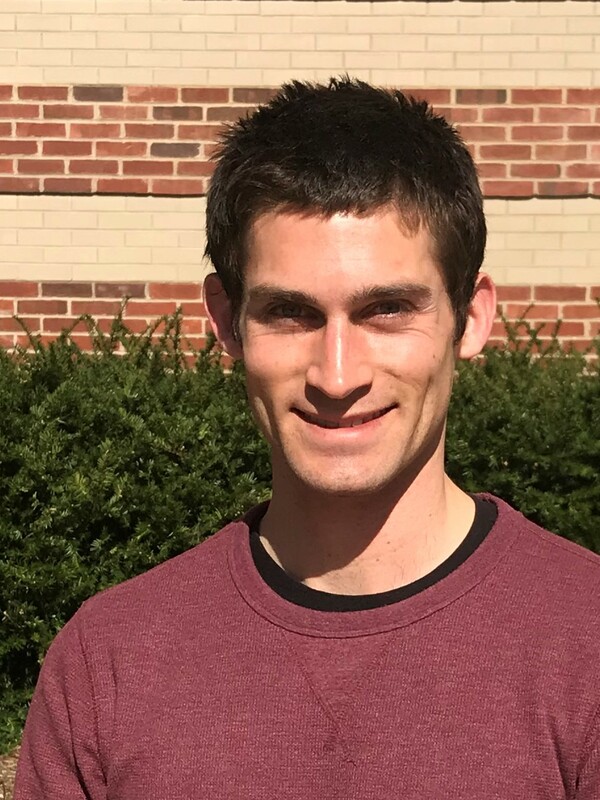 Congratulations to PhD student Evan Mascitti, this year's recipient of the C Reese Berdanier Endowed Award! 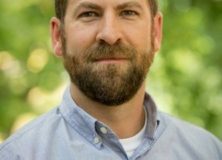 Congratulations to Dr. Ben McGraw--Professor of Turfgrass Science--who recently received Penn State's Excellence in Advising Award! 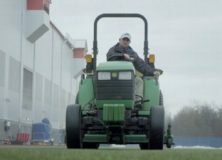 Penn State Turfgrass Science alum and current Buffalo Bills Field Manager Aaron Ramella was recently featured in an ESPN article. Read the original article to learn more about the unique challenges managing fields in Buffalo! 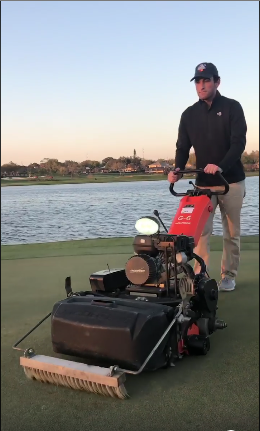 Students in the Golf Course Turfgrass Management Program recently spent a week at Bay Hill in Orlando where they volunteered at this year’s Arnold Palmer Invitational. Congratulations to the recent graduates of the 2-Year Golf Course Turfgrass Management Program! 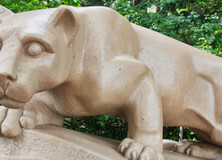 The Class of 2019 recently celebrated their graduation with a ceremony at the Nittany Lion Inn. 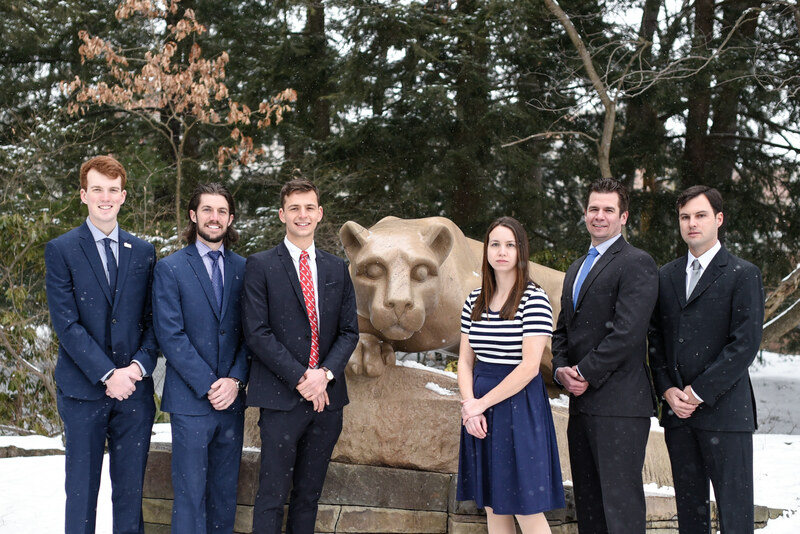 Penn State University's Team #61 took first place in GCSAA's Collegiate Turf Bowl Competition, presented in partnership with John Deere Golf. 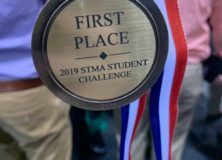 Congratulations to the Penn State turf students who finished in first place in the 2-year division and second place in 4-year division at the Sports Turf Managers Association Student Challenge. Join the Pennsylvania Turfgrass Council for the 2019 Western Pennsylvania Golf, Lawn, Landscape and Sports Turf Conference. The conference will be held from February 26 to 27, 2019 at the Double Tree by Hilton Pittsburgh-Cranberry in Mars, PA. Register online now!